Best Roof Leak Repair, and Roof Replacement Company. Ashburn Pro Roofing company and contractor provides roofing repair, sh﻿ingle repair, siding and trim, g﻿﻿utter ﻿﻿and downspout and roof replacement for residents and businesses in Leesburg, Ashburn, Reston, Purcellville, Centreville, McLean, Sterling and Manassas. Whether you need emergency roof repair or a planned roof replacement will want to help you. Please call the best now at (703) 345-0601. We're waiting for your call. 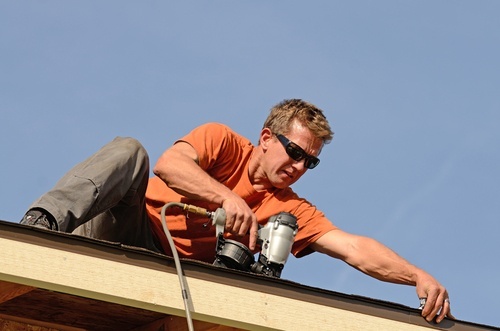 Unlike other roof repairs contractors in Virginia, our Leesburg, Ashburn, Purcellville, Centreville, McLean, Reston and Manassas roofing company conducts our Virginia roofing and siding, and gutters repair services in a professional manner with the utmost integrity. Call us now for all your roofing replacement, gutter work, asphalt shingle and installation work. We offer the best service at affordable prices. Call a trusted roof repair contractor Va. We're standing by to take your call. 5 Great Reasons Why You Need to Call Us Now! 1. We are insured and employ top technicians. 2. Our roof replacement is guaranteed for 10 years. 3. Our GAF shingles are guaranteed for 30 years. 4. We offer extremely competitive pricing. We'll beat everyone. 5. We have 100% customer satisfaction. Ask us for references. Call the Ashburn roofing contractor in Loudoun for roof repair Sterling VA. We perform gutter repairs, asphalt shingle repair and new roof installation needs. Our Loudoun county company in Ashburn offers a free, no obligation residential or commercial roofing repair evaluation. We're as good or better than roofing company Sterling VA.
Other Loudoun county roofing companies or contractors can’t offer you an accurate and comprehensive report on your roof. Unlike another commercial Loudoun company in Northern Virginia, our company will perform a thorough and comprehensive assessment of your Loudoun county home roof. We perform outstanding gutter, asphalt shingle and gutter residential and commercial work and repairs in the county. 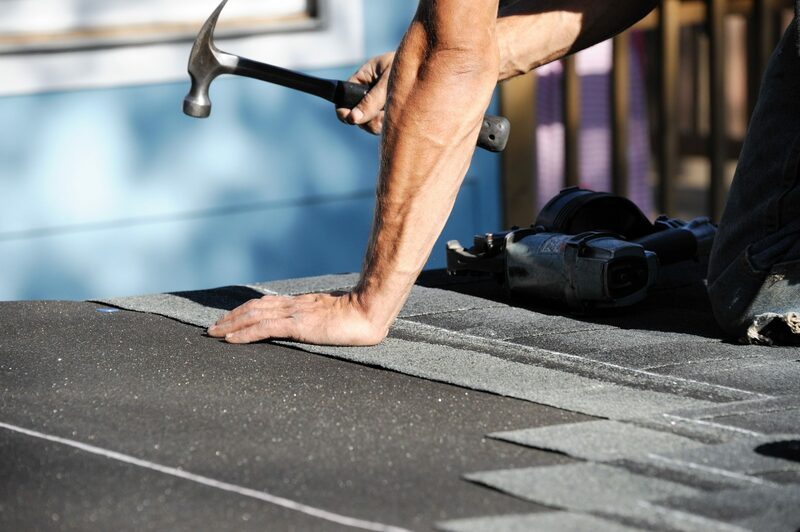 When the Ashburn Pro Roofing company works on your Loudoun county roof you can expect the very best asphalt shingle or gutter contractor repairs. As a Loudoun county contractor, we bring an easy-to-understand view of the roof’s or gutter situation so you can see it in the comfort of your home. Call (703) 345-0601.​ Please read the reviews of our very satisfied customers too. Read our newest article about asphalt shingle repairs and commercial and residential roof installation. Ashburn, Reston, Sterling, Purcellville, Manassas, McLean, Centreville and Leesburg.